Editor’s Note: We updated this article for 2019. This is our second time ranking the cities in Indiana with the largest Hispanic/Latino population. But how has the increase impacted Indiana? Where cities and towns in Indiana have seen the greatest increase in it’s Hispanic population? Turns out there’s been a 18.8% increase in the Hispanic population in Indiana. East Chicago took the number one over all spot for the largest Hispanic population in Indiana for 2019. To see where Indiana ranked as a state on diversity, we have a ranking of the most diverse states in America. And if you already knew these places were Hispanic, check out the best places to live in Indiana or the most diverse places in Indiana. We still believe in the accuracy of data — especially from the census. So that’s where we went to get the breakdown of race across Indiana. We limited our analysis to non-CDPs with a population greater than 5,000 people. That left us with 113 cities. We then calculated the percent of residents that are Hispanic or Latino. The percentages ranked from 57.0% to 0.0%. Finally, we ranked each city based on the percent of Hispanic or Latino population with a higher score being more Hispanic or Latino than a lower score. East Chicago took the distinction of being the most Hispanic or Latino, while Yor was the least Hispanic or Latino city. Read on for more information on how the cities in Indiana ranked by population of Hispanic or Latino residents or, for a more general take on diversity in America, head over to our ranking of the most diverse cities in America. East Chicago is a city in Lake County, Indiana, United States. The population was 29,698 at the 2010 census. It is the home of Marktown, Clayton Mark’s planned worker community. Hammond is a city in Lake County, Indiana, United States. It is part of the Chicago metropolitan area. First settled in the mid-19th century, it is one of the oldest cities of northern Lake County. As of the 2010 United States census, it is also the largest in population: the 2010 population was 80,830, replacing Gary as the most populous city in Lake County. From north to south, Hammond runs from Lake Michigan down to the Little Calumet River; from east to west along its southern border, it runs from the Illinois state line to Cline Avenue. 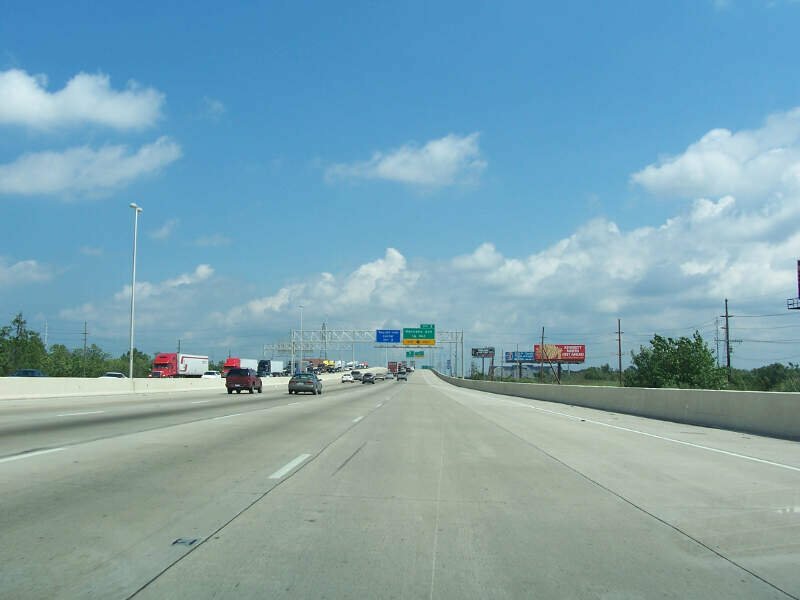 The city is traversed by numerous railroads and expressways, including the South Shore Line, Borman Expressway, and Indiana Toll Road. Lake Station is a city in Lake County, Indiana, United States. The population was 12,572 at the 2010 census. Goshen is a city in and the county seat of Elkhart County, Indiana, United States. 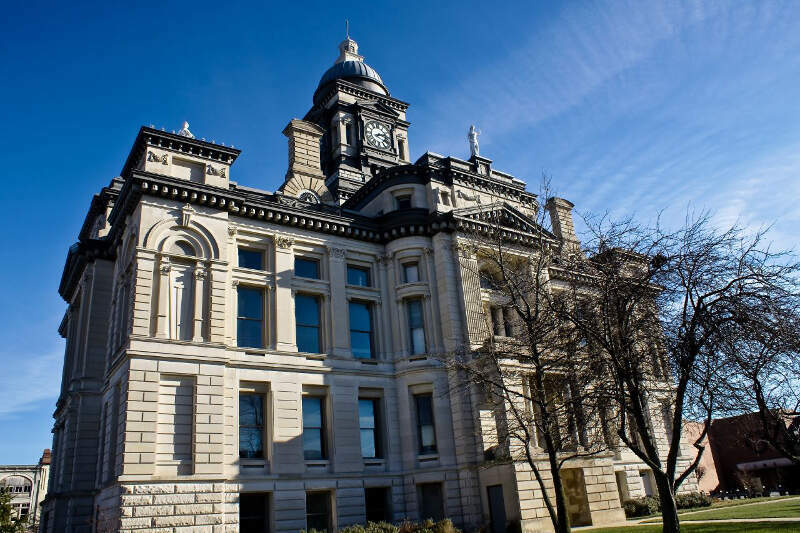 It is the smaller of the two principal cities of the Elkhart-Goshen Metropolitan Statistical Area, which in turn is part of the South Bend-Elkhart-Mishawaka Combined Statistical Area. It is located in the northern part of Indiana near the Michigan border, in a region known as Michiana. 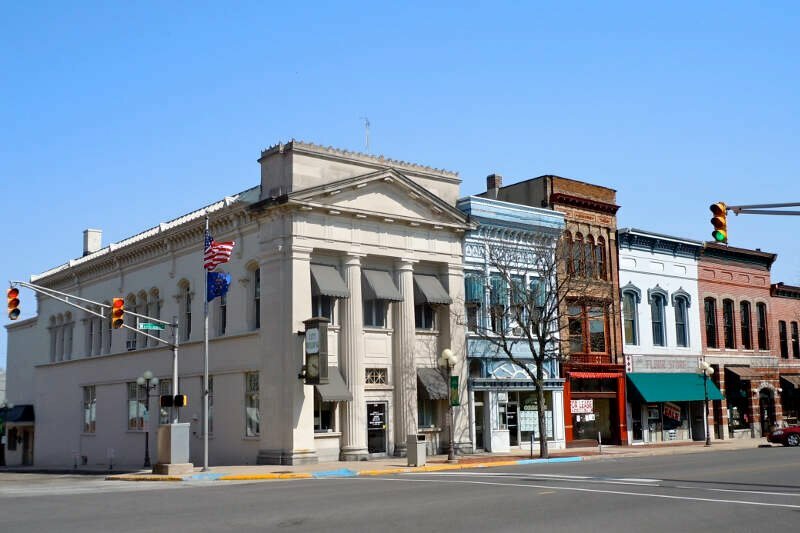 Goshen is located 10 miles southeast of Elkhart, 25 miles southeast of South Bend, 120 miles east of Chicago, and 150 miles north of Indianapolis. The population was 31,719 at the 2010 census. 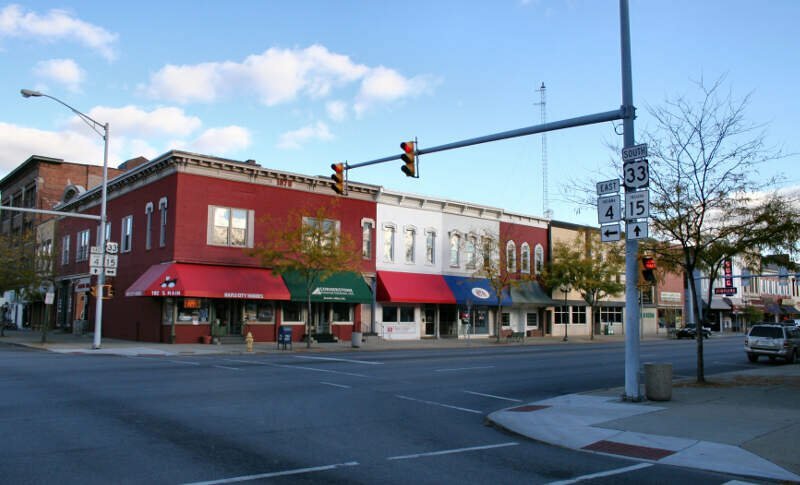 The city is known as a center of manufacturing for recreational vehicles and accessories, the home of Goshen College, a small Mennonite liberal arts college, and home to the Elkhart County 4-H Fair, one of the largest county fairs in the United States. Frankfort is a city in Clinton County, Indiana, United States. The population was 16,422 at the 2010 census. The city is the county seat of Clinton County. Logansport is a city in and the county seat of Cass County, Indiana, United States. The population was 18,396 at the 2010 census. 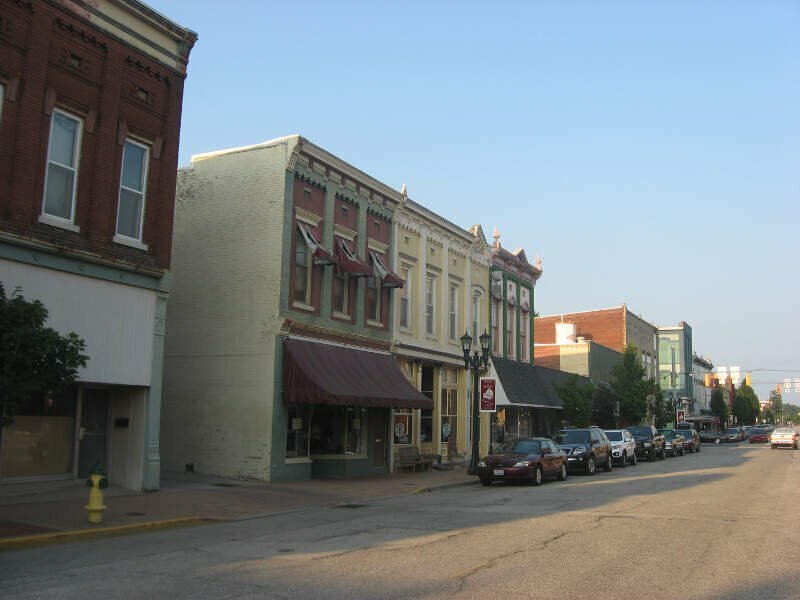 Logansport is located in northern Indiana at the junction of the Wabash and Eel rivers, northeast of Lafayette. Huntingburg is a city in Patoka Township, Dubois County, in the U.S. state of Indiana. The population was 6,057 at the 2010 census. Elkhart is a city in Elkhart County, Indiana, United States. 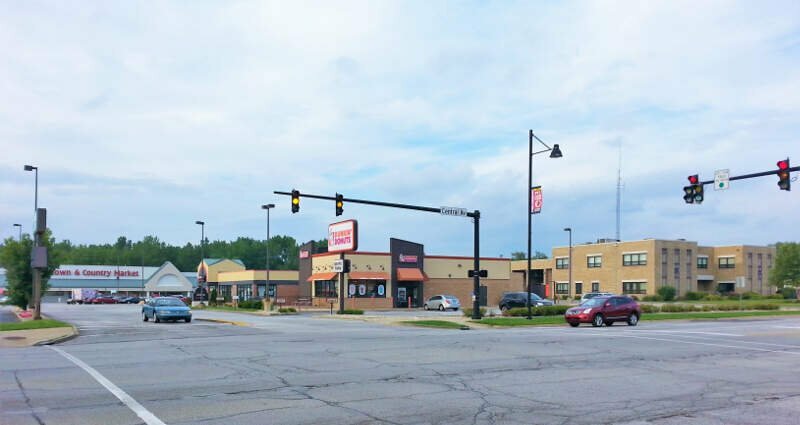 The city is located 15 miles east of South Bend, Indiana, 110 miles east of Chicago, Illinois, and 150 miles north of Indianapolis, Indiana. 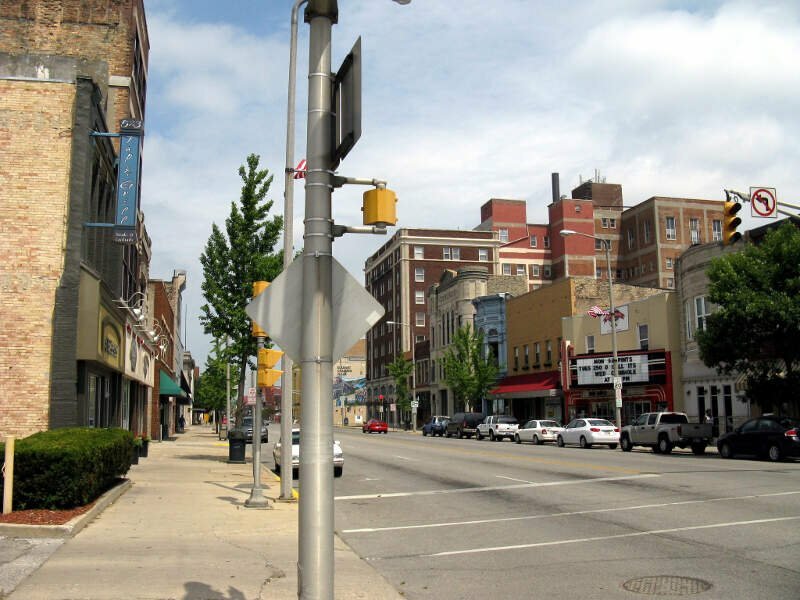 Elkhart has the larger population of the two principal cities of the Elkhart-Goshen Metropolitan Statistical Area, which in turn is part of the South Bend-Elkhart-Mishawaka Combined Statistical Area, in a region commonly known as Michiana. The population was 50,949 at the 2010 census. 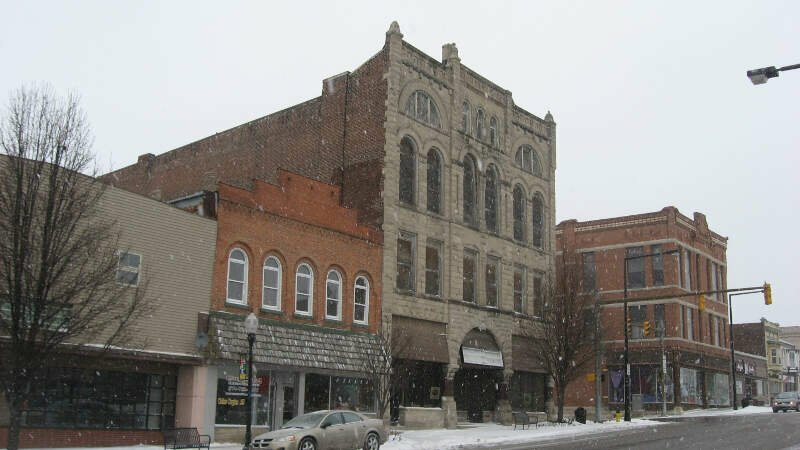 Despite the shared name, it is not the county seat of Elkhart County; that position is held by the city of Goshen, located about 10 miles southeast of Elkhart. Portage is a city in Portage Township, Porter County, in the U.S. state of Indiana. The population was 36,828 as of the 2010 census. 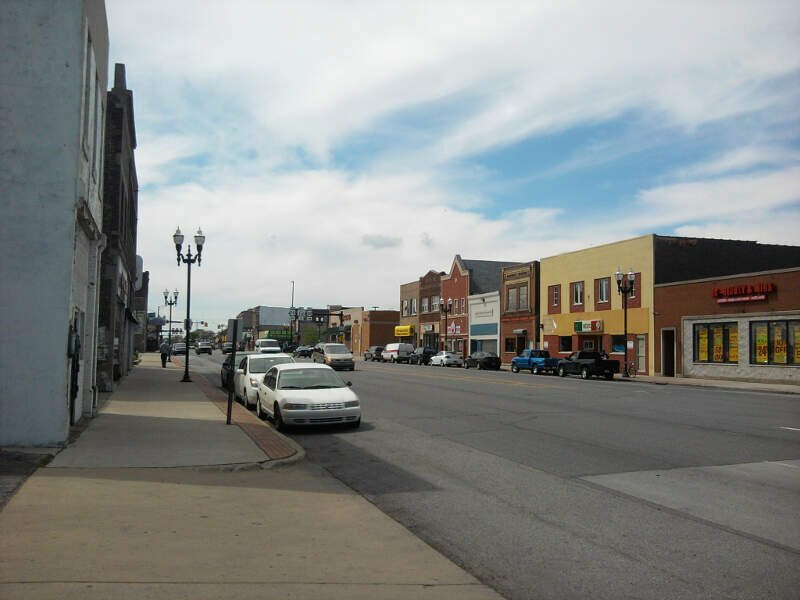 It is the largest city in Porter County, and third largest in Northwest Indiana. If you’re looking for a breakdown of Latino populations across Indiana according to the most recent data, this is an accurate list.